Hello everyone! Mariah here, its been a while since my last post on introversion, and since then I have learned a lot, and felt like it was time to write another. Its hard to believe, but last month marked one year since I discovered my introversion, and what a year its been. This past year I have read 3 books on introversion. All three of these books are so empowering, and have changed my life forever. One thing I noticed that all the books mention, is that all these authors, just like me, felt that something was wrong with them. It’s so nice knowing that I’m not the only one who felt like this. But it’s also brought up a sad point. Because extroversion is our society’s spotlight personality, it seems that most introverts grow up thinking that something is wrong with them. And this shouldn’t be. No one should have to feel that the way they are is wrong. These three authors were the first voices to tell me that nothing was wrong with me, and that I do not need to be fixed. And because of them, I’ve learned and I’m still learning so much about myself. They’ve also inspired me to want to help other introverted and quiet people. Here are some things that I’ve learned, that I’m sure many introverts will agree need to be addressed. People always seem to think that being shy and introverted is the same thing, but they’re not. They are two completely different things. Shyness is when people are uncomfortable or timid in social situations. It’s more of a phobia, a fear of talking to people. And like any phobia, shyness can also be overcome. Given the right treatment, a person can learn to work though it, or sometimes even outgrow it. Introversion on the other hand, is a personality. It’s how a person was born, and how they live and see the world. Introverted people are also fully capable of talking; we just don’t feel like it sometimes. We have the motivation to socialize just like extroverts. We’re not afraid to talk; we just can’t handle it as long. Shyness can occur in both introverted and extroverted people. I myself am a shy introvert. I also have horrible social anxiety. Talking with people is very hard for me sometimes. As part of being an introvert, we do need some alone time to recharge. People always seem to confuse being alone with being lonely. Again these are two different things. Being alone means, being by yourself with no one else around, being separated from others. It’s an external condition, and for an introvert, it does not mean being lonely. Introverts are very rarely bored on their own; we have our internal life to keep us company. We can spend hours and days alone with nothing more than a good book. It’s being surrounded by people and large groups that bore us, we can’t think. Loneliness is an internal state. It’s the need to want to be around people and socialize, or connect, it’s how you feel being alone. Sometimes introverts can feel lonely even when they are surrounded by people. We don’t have anyone we can mentally connect with. I can never understand why people feel the need to do this. I’m not bothering anyone; I’m minding my own business. I never ask someone why they’re being so loud and obnoxious, so why do they feel the need to pester me? Fun fact, quiet people are very well aware that they’re quiet, and they don’t need you pointing it out, it’s very irritating. Based on the ideas and research of Carl Jung, two women -Isabel Meyers and Katharine Briggs- developed a psychometric questionnaire that determines a person’s personality type. Based on the four main functions of consciousness, 2 perceiving- SENSATION & INTUITION, and 2 judging- THINKING & FEELING. They are modified by the two main attitudes Extroversion & Introversion, to form the psychological/personality types. There are 16 of them. My personality type is the INFJ, it’s the rarest one because it only makes up 1-3% of the population. 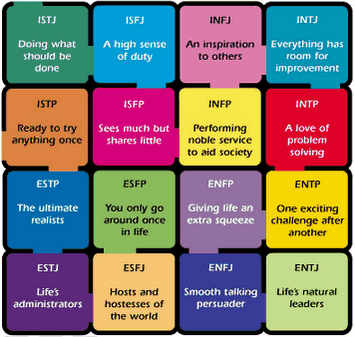 If you want to learn what your personality is, or would like to learn more about MBTI, here are some links you can check out. Co-founded by author Susan Cain, Quiet Revolution is a website that is still in development that is being made to help empower introverts, and in a quiet way, change the world. They are working on a revolution that will change things, so that introverts no longer have to struggle or mask themselves in the world. Such as making school classrooms more introvert friendly. You can learn more by following them on Twitter and Facebook. Or visit their website. That’s it for now, I hope this helps add more insight about introversion. It’s a cool thing, and no one should ever be made to feel wrong about it, I like to consider it my super power. As many of you know, we are in the midst of a fundraising endeavour for Mental Fitness Inc – the non-profit we support here at Ugly Ducklings Inc! Well, we have GREAT news! On Tuesday May 5th, all funds donated to Mental Fitness Inc through THIS LINK will have the chance of being DOUBLED for the non-profit! Do you know what that means? 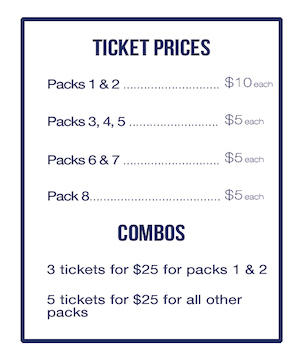 Anyone who donates through THIS LINK to Mental Fitness Inc on Tuesday May 5th in the hopes of getting some raffle tickets for our fundraiser will have their number of raffle tickets DOUBLED! Here is our blog post to explain how the raffle works – all you need to do is donate, send us proof of the donation, and we will enter you in for a prize pack of your choice. If you donate on May 5th with this link, your raffle tickets will be doubled! 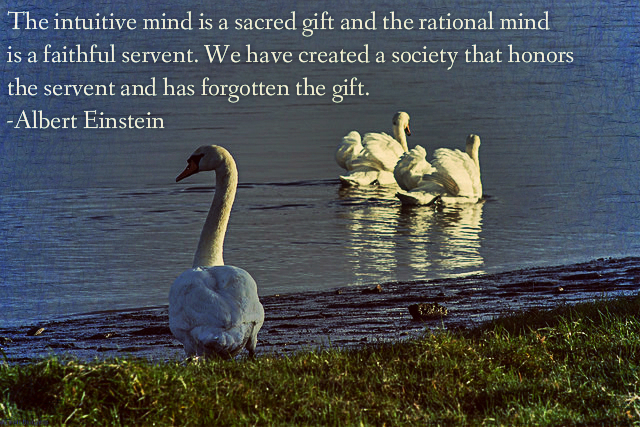 Let’s support Mental Fitness, Ugly Ducklings! IMPORTANT: The minimum donation is $10 dollars. Don’t forget to send us proof of your donation to uglyducklingsinc@gmail.com!!! Ugly Ducklings Inc’s fundraiser begins! Hi Ugly Ducklings! And Happy 2015! We dearly hope you enjoyed the holidays and are now ready to have fun, enjoy, and be surprised by wonderful things that this year will bring. We have a great announcement that we’ll make very soon, and for now, we just wanted to give you a heads up. We will hold our second charity raffle! We will also have some more goodies and producks you can get to help us support Mental Fitness Inc.
We’ll be working alongside Sanah Jivani again for this upcoming Natural Day!! You can tweet at the ducklings here, and like us on Facebook, too! Besides that, we are looking forward to starting our new series of blog posts with topics that will inspire, encourage, and help others to become who they really want to be. Can’t really tell you more than that!! Just keep your eyes open for what’s coming! 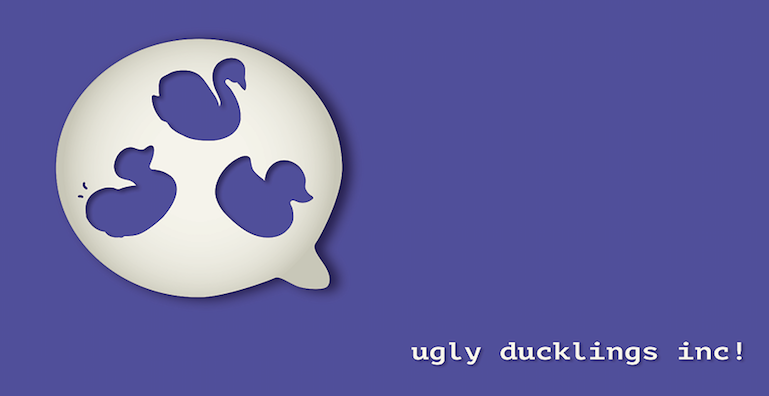 2014 in review – The Ugly Ducklings! Here at Ugly Ducklings Inc, we took on the task of doing a “How to survive the holidays” series to help all of you through your holidays from various perspectives! We definitely wanted to include a blog about surviving the holidays when you run a blog, website, social media stream, etc. First, make sure you decide to do your biggest blog series of the year right around the busiest time of your personal life. Then, make you ask other people to contribute to the series to help make it a success during THEIR busiest time of the year. Finally, add a final, hopefully humourous blog to your cue, so explain to your readers that you did take on a lot for the holiday season and you’re sorry if the blogs lacked their normal touch, sparkle or consistency. Ugly Ducklings, we love all of you so incredibly much. We are so excited for the New Year and all that we have planned to bring to Ugly Ducklings! We hope this “How to survive the holiday season” series gave you some glimmer of peace, hope, joy or survival this year. 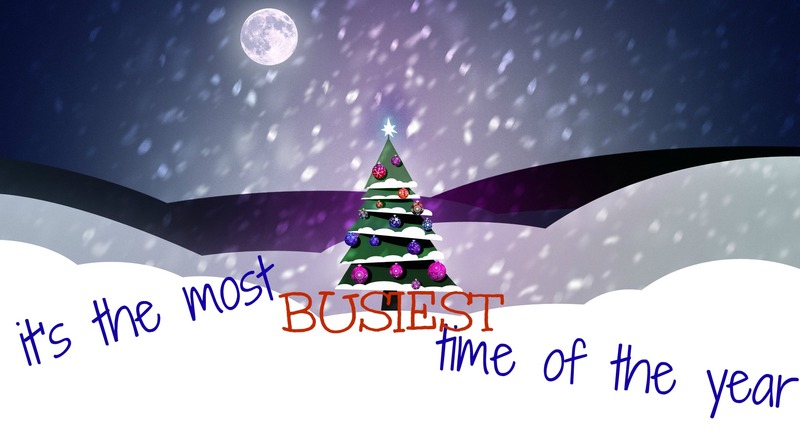 Now, we are going to focus on surviving our own holidays… and be taking a little break from blogging. We want to thank our assistants, writing team, guest bloggers and ALL OF YOU so much for all the awesome things you do. We DO have some amazing things planned for 2015… including an amazing raffle in support of Mental Fitness Inc that we are going to be doing soon with some amazingly donated autographed items from everyone’s favourite Jennifer Morrison! Be sure to save those Christmas pennies and check back in the New Year for more on that! As a child, Christmas was my favourite. I loved the decorations and spending time with my family, especially my mother and grandmother. Growing up, I loved them both equally. My mother was fun and loving and often like a big sister, while my grandmother and I were close like a mother and daughter. Last year was the first Christmas without my Grandmother; she died on January 14th 2013. We came home from the hospital to a house that still had lights and a tree. Almost two years have gone by, and I cry when I say that she has died. Facing the holidays without a loved one is terrible, but it becomes so much more so when the relationship was centered on that holiday. To say that our relationship centered on Christmas sounds strange, but it’s true. Growing up, Christmas was my favourite time of year. My mother and I would spend days decorating our house and then days decorating my grandmother’s house. Both would be trimmed head to toe in Christmas lights (you never saw a lamp or overhead light on in December). There were big holiday dinners and lots of time spent with family. I have, in my brain, our entire family history through Christmas ornaments. Whose mother-in-law it came from, how many generations back we’ve owned it. My knowledge of Christmas extends into my knowledge of our family history as well, since every time we went hunting for an ornament or rearranged for the holidays, photo albums came out and I was taught every person’s face, even if it was just an uncle’s friend who came for dinner that one time. My Grandmother and mother shared with me during these times not only the history of our Christmas ornaments but family history. 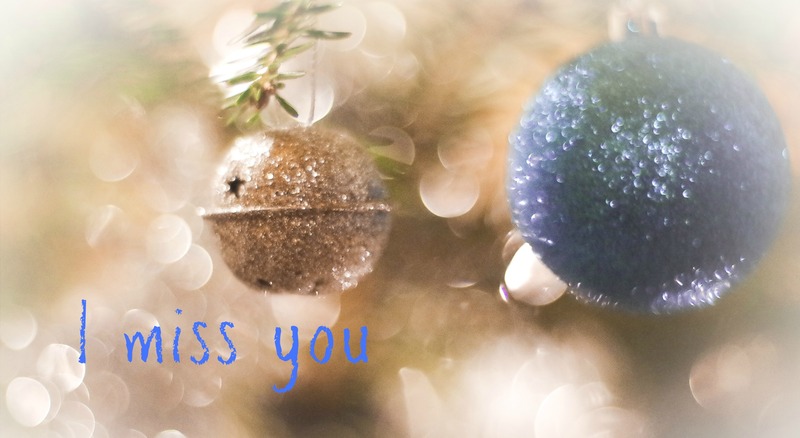 I’m lucky: my first Christmas without my grandmother came right after a major life change involving relocation and was the first Christmas with a significant other. Even though it had been a year since her death, I was still heartbroken and in that year, my Christmas changed completely. Instead of a big sit down dinner on Christmas Eve, I have an aunt who hosts the same family members but in a different house and with appetizers, and goodies galore. Christmas last year sparked the beginning of a new tradition with my other half – we agreed Christmas Eve for my family, Christmas Day for his grandmother and Boxing Day with his mother. For some people, so much change following a loss can leave you feeling more lost. For me, the only way to enjoy Christmas was remove from it so many of the ties to the past. And yet, I still hold onto bits and pieces. I recently purchased a set of Christmas ornaments off eBay that match a set my grandmother had. Through the long journey of finding the ornament, I was once again back in her living room, being told this history of the ornaments. Instead of colourful people stories of where they came from, the stories I learned this year were about brands and dates. I discovered things about my grandmother that I didn’t know. Like that she preferred a certain brand of ornaments. I’ve been told by family and friends that I’m lucky I got so much of my Grama. That she shared stories about herself and her family, about growing up and her life with me so easily should make me feel blessed. And it often does. My grandmother’s decorations were scattered. Pieces here and there. I see them now and then, and I may tear up but I hold fast. The bulk of the tree ornaments have been stored by my mother until she moves into a larger space where a full tree can be erected. Some people hate that they can’t see my grandmother’s tree again in one piece. To them, the tree is a centrepiece to their childhood happiness that they miss and they wish we could rebuild it each year for everyone to enjoy. For me, I am glad that they are the way they are. I wish they were mine, on my tree. I so selfishly wish that everything she owned belonged to me. But the truth is, I am glad that we all got a part of her. I am glad that the ornaments will never stand together on one tree. Because even if we kept her tree, and placed every ornament on it, it would never be whole. The tree would always be lacking the heart and soul of it. The voice telling you what ornament belongs where and who bought it for whom. As the years go by, we will all build our own families. Spouses, children, grandchildren, great-grandchildren. Nieces, nephews, and great ones too. We will take our ornaments, and our small piece of her and build up our lives. Our trees will all have heart and soul. And one day, we will be the voice telling the children what ornament belongs where and who bought it for whom.